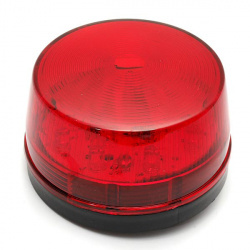 Will I accidentally shock myself while using this cool gadget in a project? DEFINITELY! Be very careful! The all new Vero 4K +. The best way to enjoy TV just got better. A plug-a-play, network enabled, network streaming, PVR capable, Digital TV service with all the free-to-air channels streaming of Raspberry Pi to any digital device. 58mm long by 44mm wide - adds a splash of colour to laptops, camera cases, fridge doors or anywhere else you can think to put it. Our bilge pump float switch is safer than mercury switches, this switch utilizes a mercury-free rolling ball mechanism and includes an exclusive anti-spike feature to prevent the rapid on/off cycling encountered with some switches. Made of rugged thermoplastic. Universal design works with all 12V, 24V and 32V bilge pumps. 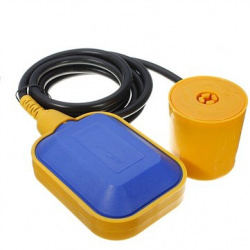 A bilge pump float switch is a smart device used in boats that turns on a bilge pump when the water in the bilge reaches a certain level. It is a must-have in any boat that is left unattended for any length of time, as all boats tend to leak at least some water. This switch is submerged, so you need to waterproof the electrical connections and hang the wires to ensure they stay as dry as possible. 1. Turn pump on when water level reaches 2 (51mm). 2. Turn pump off when water level reaches 3/4 (19mm). 3. Ideal flow sensor for bilge pumps. 4. Heavy duty flow switch is designed for the toughest applications. 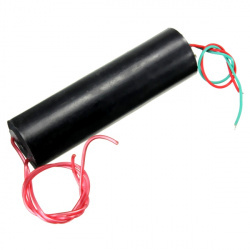 Cable length: 1.9m / 74"
Safe, reliable, maintenance-free, non-toxic and environmentally friendly. Do not use continuously as the unit will heat up. 1. PVC body design, strong and sturdy, translucent. 5. Buzzer, clear and loud. This product only has a flashing light, no sound. This is a DIY kit. Soldering is required. The CTR-30 flashing Christmas tree kit consists of three circuit boards, allows 36 LED to flash alternately, showing a Christmas tree a three-dimensional profile (We don't have to mention that it looks better in the dark). We've spent the last year redesigning Vero from the inside out to bring you one of the world's most powerful devices in one of the world's smallest form factors. The result is Vero 4K +. A device bringing you PC grade performance, without the PC. Enjoy your TV like never before with Vero 4K +'s future proof design. The new powerhouse can play back your 4K, 10-bit HDR content without breaking a sweat. With support for all major formats, you can be certain that it will be the centerpiece of your living room for many years to come. To round things off, we've bolstered connectivity so wherever you want to enjoy your TV, you can do so effortlessly. Vero 4K + boasts excellent wireless performance, fast memory, large storage and a 64-bit architecture. Ready for next generation TV. Vero can handle 4K playback with ease. 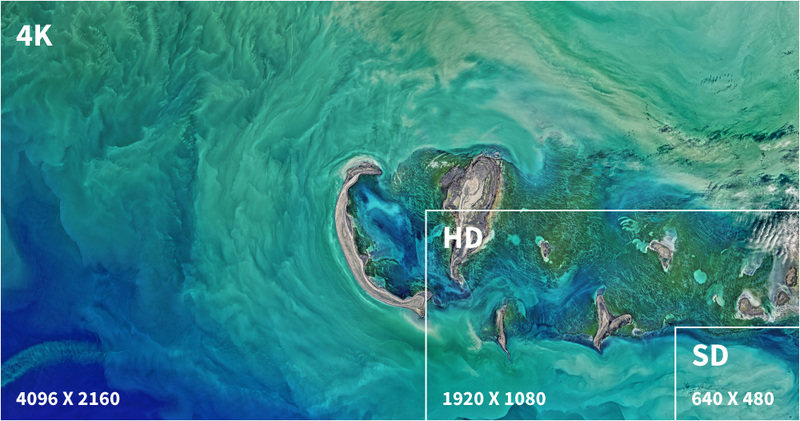 Whether your content is encoded in H265 / VP9 or even HDR10, Vero 4K + is one of the few devices out there ready to handle it. Future Proof. Hear every detail. 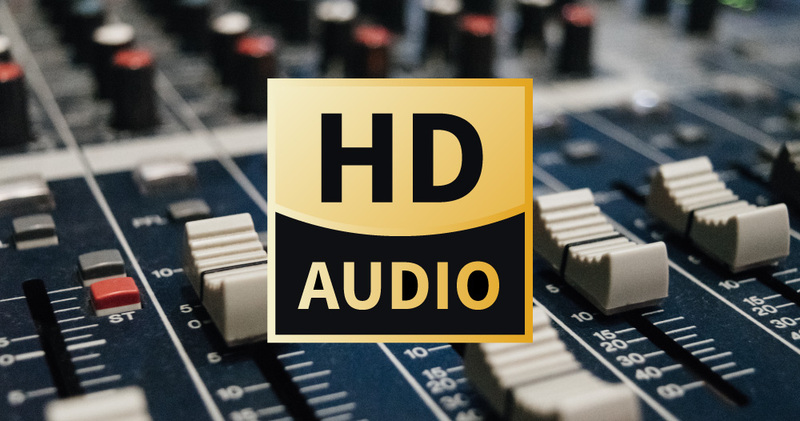 In addition to 192Khz PCM, Vero 4K + supports 7.1 channel bit-perfect passthrough of major audio formats, including DTS-HD Master Audio, DTS: X, Dolby TrueHD and Dolby Atmos. And with support for optical audio and analogue audio out, you'll hear things you've never heard before whatever your setup. No wires necessary. Vero 4K + doesn't fall short when it comes to connectivity. Whether you want to enjoy a rock solid wireless connection or you want to add more storage, Vero has you covered. Vero will handle anything you throw at it. Vero 4K + is one of the first few ARM devices to feature a 64-bit environment, from hardware to software. 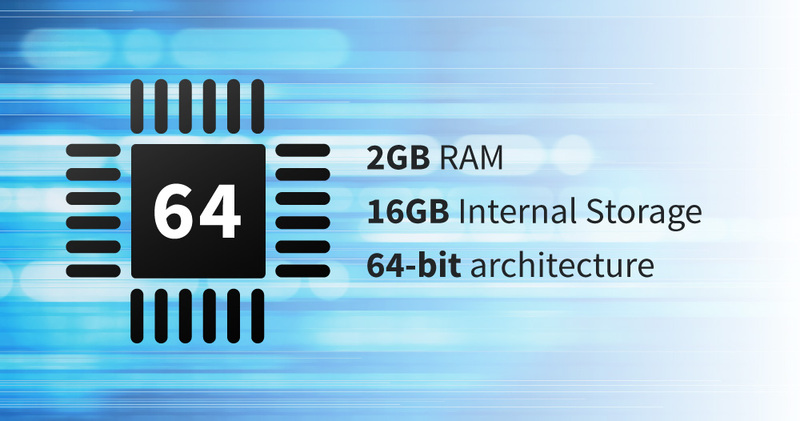 Coupled with 2GB RAM and high speed eMMC solid state storage, you'll experience desktop class performance, without the desktop. How do I upgrade my Vero's storage? You can add external storage by popping in a micro SD card or a USB hard drive. This storage can be automatically shared across your home network. Which video formats can I play? Vero 4K + can play a multitude of video formats, including MPEG-2, VC-1, H264, H265 / HEVC and 10-bit HEVC. It can play all popular containers such as MKV, MP4, MOV, WMV, TS, M2TS etc. Can I install the same software and use the same plugins I've used on other OSMC devices, such as Raspberry Pi? Yes. Vero 4K + runs OSMC, so you'll be able to use the same software and plugins you have used on other devices. You'll also feel right at home as soon as you get your device. Is Vero 4K + that much of an upgrade over Raspberry Pi 3 +? Yes. The Raspberry Pi is centered around education while Vero 4K + is purpose built to run OSMC. Vero 4K + is a lot faster than Raspberry Pi thanks to its eMMC storage and 64-bit architecture. How long will the Vero 4K + be supported for? Some vendors stop supporting devices after a few months. Vero 4K + will receive five years of guaranteed software updates delivering new features, performance improvements, and security updates. What type of plug will I receive? Do I need an adapter? We will ship a power plug appropriate for your country. If you require a different adapter, please let us know when placing your order. A plug-a-play, network enabled, network streaming, PVR capable, Digital TV service with all the free-to-air channels streaming of Raspberry Pi to any digital device, phone, tablet or TV/LCD on your home or office network! The Micro SD Card contains Raspberry Pi 3 Model B compatible image with Raspbian Lite operating system. Also includes pre-installed applications Kodi, TVheadend Server, htop, shellinabox and a interactive master menu to easily setup up your network, attached storage, network shares and pre-installed drivers and firmware to support popular peripheral devices. 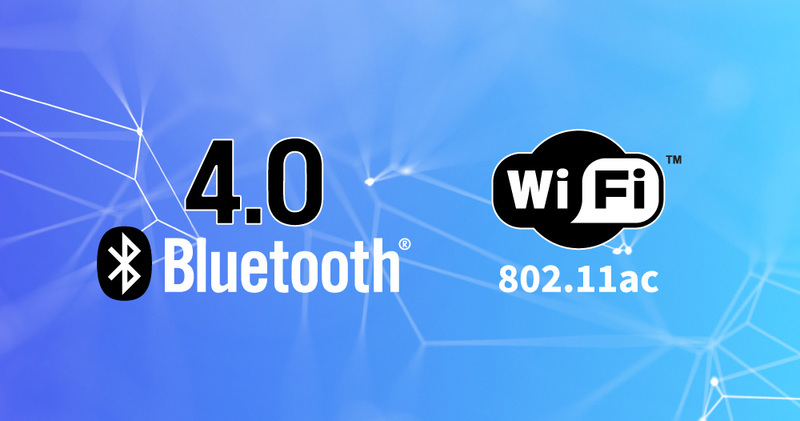 With the Wi-Fi headless configuration you can also connect your Raspberry Pi on boot up to your Wi-Fi network (headless). Built in menu allows configuration of Kodi to be enabled or disabled on boot. Insert the MicroSD card into your Raspberry Pi and your Raspberry Pi into an instant Kodi and TVheadend integrated server. Want to stream or record your IPTV subscriptions, Terrestrial Radio or TV stations or channels into your home / office network, record and play on demand? TVheadend is a TV streaming server and recorder for Linux supporting DVB-S, DVB-S2, DVB-C, DVB-T, ATSC, ISDB-T, IPTV, SAT>IP as input sources. Easily find the correct transmission frequencies with the pre-installed w_scan utility to generate and find all local services (dependent on peripheral devices connected), wherever you are in the world you can easily find your TV channels. Tune your aerial into the best signal strength with the built in signal strength meter so you can have your mobile device in your hand as you position and lock your aerial into the best signal available! Comes with Kodi (fully integrated media center frontend) which integrates seamlessly into TVheadend to provide live TV viewing, recording, electronic program guides and FM radio. The pre-built image saves you the time and frustration of trying to compile all your v4l drivers, firmware and TVheadend server and also includes a advanced configuration menu to allow easy setup of your Raspberry Pi network, attached storage and allows choice of enabling Kodi to run on boot up or not. What is in included in the kit? Headless Wi-Fi setup (no need for xterm) connects your Raspberry Pi automatically to the preferred Wi-Fi network by simply editing and existing file on the dos partition before inserting it into your Raspberry Pi. Kodi Server for Raspberry Pi 3 Model B with pre-installed TvHeadend HTSP Client. Or connect and Kodi server to the TVheadend server backend. Kodi and TVheadend Server playback. Use TVheadend Client free app available for Android and IOS or VLC to connect to your TV streaming server and simply channel hop and manage features. Advanced configuration menu. The advanced and popular configuration menu easily configures the Raspberry Pi network and storage by simply selecting a option from the interactive network menu then answer basic configuration questions. After simple menu driven configuration a quick reboot provides the mounted drives or shares for access. Shellinabox is a web based terminal that uses Ajax technology to provide the look and feel of a native shell via your browser. Kit Requirements. What will I need to get? That same old antenna that worked for SABC all those years might suffice. Is Digital TV service available in my are? Click this link to check. Radio Stations (19): SAFM, Lesedi FM, Lotus FM, Metro FM, Motsweding FM, Ukhozi FM, Radio 2000, RSG, Munghana Lonene FM, Channel Africa, X-K FM, Umhlobo Wenene, Ikwekwezi FM, Tru FM, Thobela FM, Phalaphala FM, Good Hope, 5FM and Ligwalagwala FM. TV Channels (9):SABC1, SABC2, SABC3, SABC NEWS, Beatlab TV, e.tv HD, eMovies+, eExtra and eToonz. Now PVR it and stream it to your entire home or office! Installation and setup video: Raspberry Pi Kodi & TVheadend Server #1. The image will automatically resize on first boot to utilize the full space available on your MicroSD card. The image automatically starts tvheadend on reboot. Login to console or remote terminal session with user pi password raspberry and run the following two commands. To scan for available channels / services you first need to stop the tvheadend application, type the following commands. 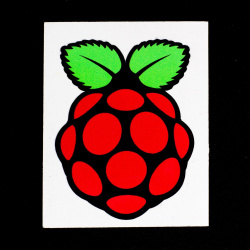 Once your scan is completed and you have the information needed remember to reboot your Raspberry Pi. To list the available URL's to access your device features as well as further instructions either look at the Raspberry Pi console screen greeting message or type. TVHeadend already has default user admin created with password admin. Root username is root password raspberry. Standard username is pi password raspberry. SSH and FTP access is enabled for user root. To open the channel list on VLC connect to http://ipaddress:9981/playlist/channels then click view, channel list. Please visit http://tvheadend.org for further configuration documentation. To enable Kodi to load on boot up run the included advanced configuration menu by typing (Below) then select Kodi Configuration menu then Enable on boot up option. First configure a username and password for the kodi integration on the tvheadend backend server web interface and allow HTSP streaming rights. Connection Timeouts and Response timeouts work fine as default setting. This GSM gate opener features remote on/off switching by authorized free phone calls, which can be operated from anywhere, no distance limit, very convenient. *850/900/1800/1900MHz quad bands, can work in the worldwide GSM networks. *No call charges. 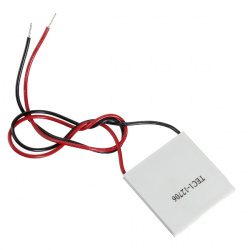 The GSM Relay Switch answers the call from authorized number then carries out the turn ON/OFF action on the first 'ring'. *Secure - Using caller-ID for identification, unknown callers are ignored. *Add or remove users by SMS Text command. *No need to provide a remote control or keys for different users. *Up to 200 authorized phone numbers can be configured at the specified time. *The relay action will return a SMS confirmation to the owner or authorized caller number, this function is editabled by user. *The relay close or open time is programmable. *Multiple applications. (Gates, bollards, barriers, garage doors, shutters and access doors or machines). shutters, garage doors,locks with a free call! 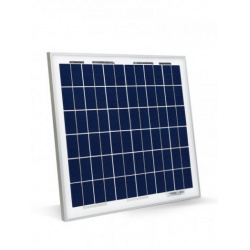 solar power, motor, inverter, PLC,pumps, fans, etc. > Agriculture: Remote control pumps, etc. > Business: Remote control electronic boxes,bright billboards,LED signs,etc. A) Wire the RTU5024 Gate opener with your door locks or other machines. B) Insert SIM card to RTU5024 Gate Opener, Power up. 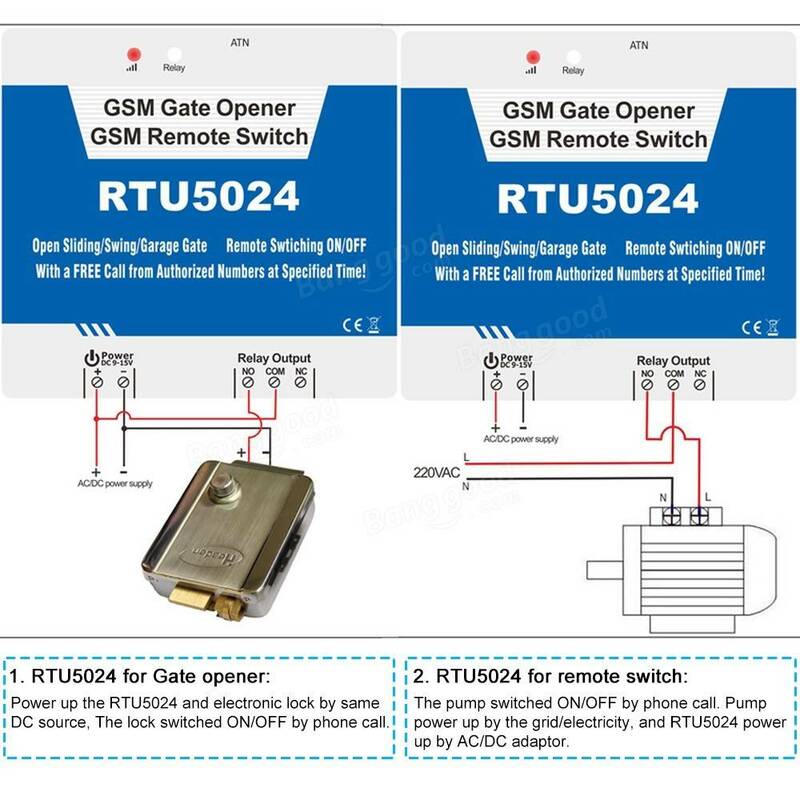 C) Send a few SMS commands to RTU5024 Gate opener, to assign the authorized user list. phone call and door open or close. your family members, what you'll need is just 2~5 SMS commands only. 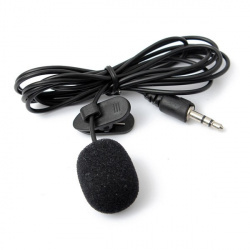 Built-in electronic reed sensor, make operation easier. Stainless steel shaft and durable plastic housing made of ABS.